Home. Learn guitar with Masterclass for iPad and iPhone. At anytime you can slow down the playback. On and off and try to play along. Get it now, it’s free. Learn the entire song, from the intro to the end. Watch the lesson half-speed, with no change in tonality. Activate the original track and hear the whole band. Watch yourself in the mirror by flipping the video. They show you exactly where to place your fingers, no music theory needed. Enjoy free lessons on a regular basis and keep learning. Yann Armellino is a lead guitar player who recorded 6 albums. In 2010, Yann proposed a DVD method to learning to play guitar without tabs and reading music ('Je suis Guitariste' – 4 volumes – Sony Music). 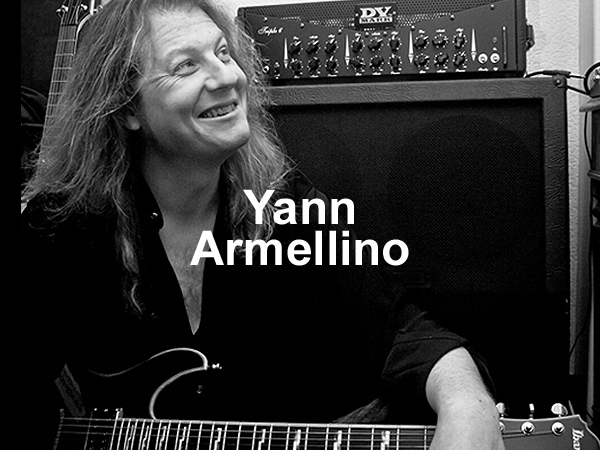 Yann Armellino is endorsed by Ibanez, DV Mark & Zoom. Visit his website or his Facebook page. 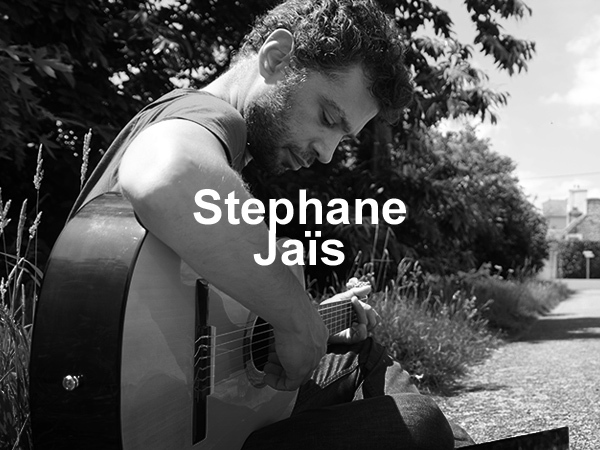 Stéphane JAIS is a french guitar player and a singer. He mostly plays Blues, Folk and Rock n'Roll music on acoustic guitars. You can find him performing in Paris on a weekly basis, alone or with his band. 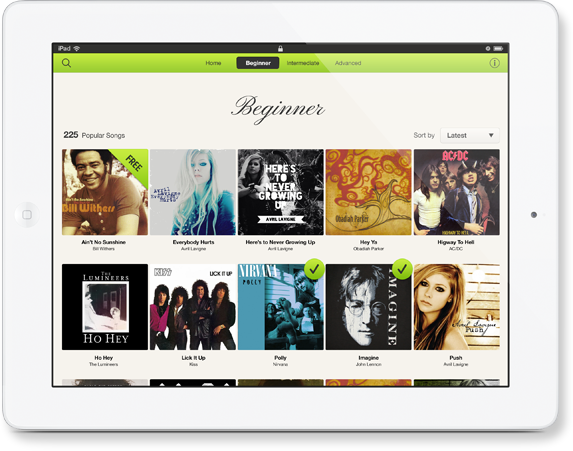 Share with other guitarists, get advice from our teachers, and much more.